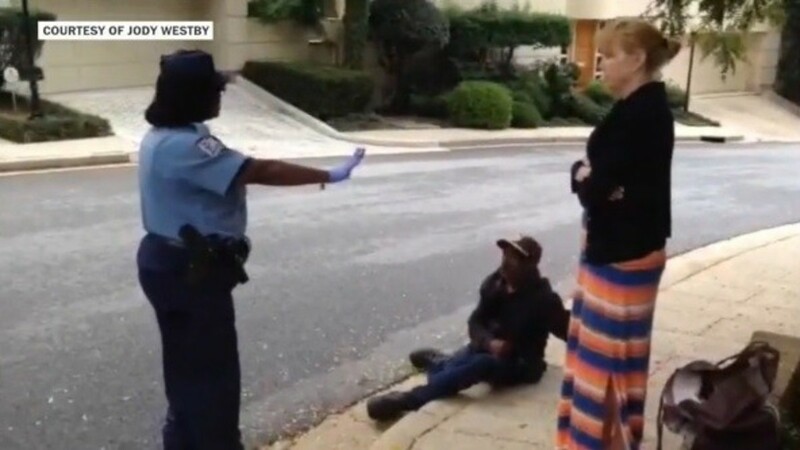 Last week, an elderly African-American man was walking through a wealthy neighborhood just outside of Washington D.C when he was confronted by two African-American Washington Metro Police. Jody Westby, a white, female attorney and CEO of a company called Global Cyber Risk LLC, witnessed the altercation while working from her home office. She immediately ran out to confront the police, and asked her housekeeper to record the developing situation. Westby quickly ran to the man’s defense, saying that he was a friend and associate of many people in the area.